On Sunday, February 28th 2016, St James’s Hospital Foundation will hold its inaugural Race Day to raise funds for St James’s Hospital. The Race Day will take place at the National Hunt Finale in Leopardstown Race Course and we would love you to join us on the day. 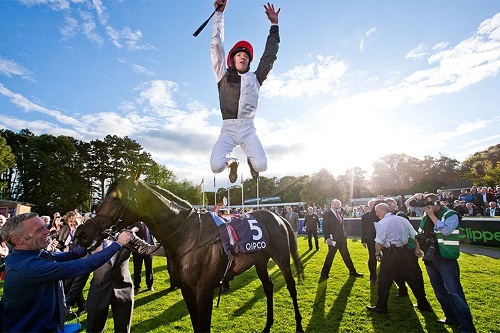 It is a fantastic opportunity for you to support St James’s Hospital & help us achieve our goals whilst enjoying the thrill of the races with clients, colleagues, friends & family at one of Ireland’s premier race courses.